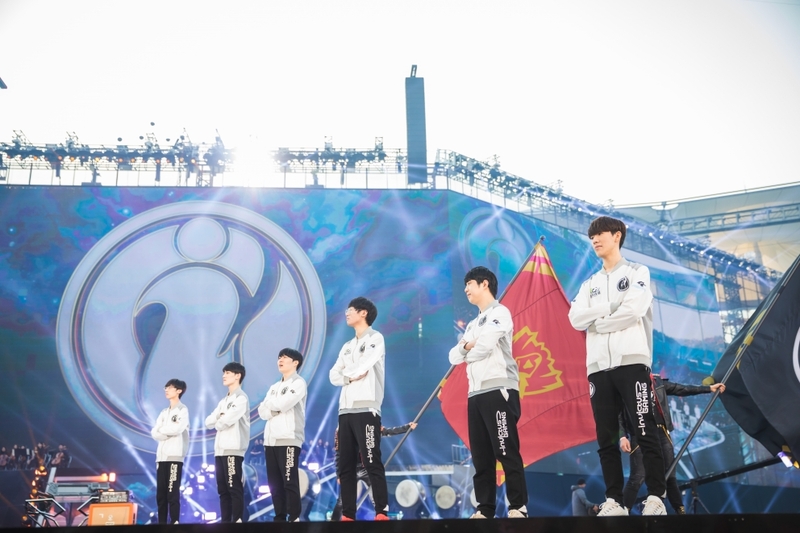 Chinese e-sports club Invictus Gaming claimed the mainland's first world championship in League of Legends after beating Europe's Fnatic 3-0 in Incheon, South Korea in November last year. E-sports enthusiasts looking to make a career out of their passion might soon find multiple paths open up to them, as China is considering recognizing such event managers and players as new professions, Xinhua reports. Altogether, 15 new professions including e-sports player, AI engineer, big data engineer and drone pilot are listed for public views, which will close on January 31, said a statement by the China Employment Training Technical Instruction Center. The statement said the preliminary list was a result a selection process carried out under the supervision of China's Ministry of Human Resources and Social Security. The list went viral on social media, and many think it provided vindication for e-sports and some saying they now wanted to play video games for a living. But some noted that a difference has to be drawn between e-sports fans and professional players. "It is understandable that e-sports players are included on the preliminary list, but those in this category need to be true professionals rather than just video game fans," wrote Weibo user Yang Laosi. The inclusion of e-sports as a medal event in the Olympics has been uncertain, as e-sports is widely considered to be commercially driven and contrary to Olympic values. Still, a total of six e-sports will be medal events at the 30th South East Asian Games in the Philippines in late 2019. E-sports was for the first time included in the 2018 Asian Games as a demonstration sport, and could be a medal event in 2022 Asian Games in Hangzhou, China. According to a report released in July 2018 by analyst CNG, China's e-sports market is expected to exceed 88 billion yuan in 2018 and to increase by another 35 billion yuan in the next two years.